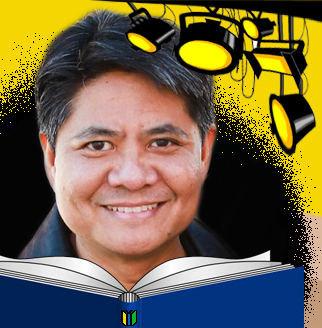 His first book was a collection of three folk tales from the Philippines, Mga Kuwentong Bayan, illustrated in striking monochrome with white highlighting; since then he has become noted for his bold use of colour in such books as Lakas and the Manilatown Fish/Si Lakas at ang Isdang Manilatown, written by Anthony D. Robles and the first bilingual English/Tagalog children’s book set in the US. 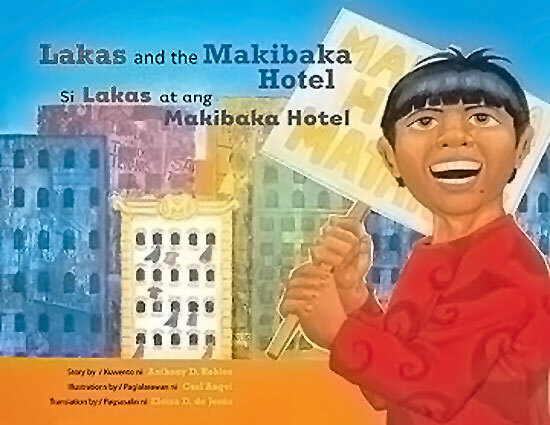 Its sequel Lakas and the Makibaka Hotel /Si Lakas at ang Makibaka Hotel is based on a campaign in San Francisco in 2002 to save residents from eviction from their homes, designated for redevelopment, and the story offers an insight into peaceful activism that is just as salient in today’s political climate. 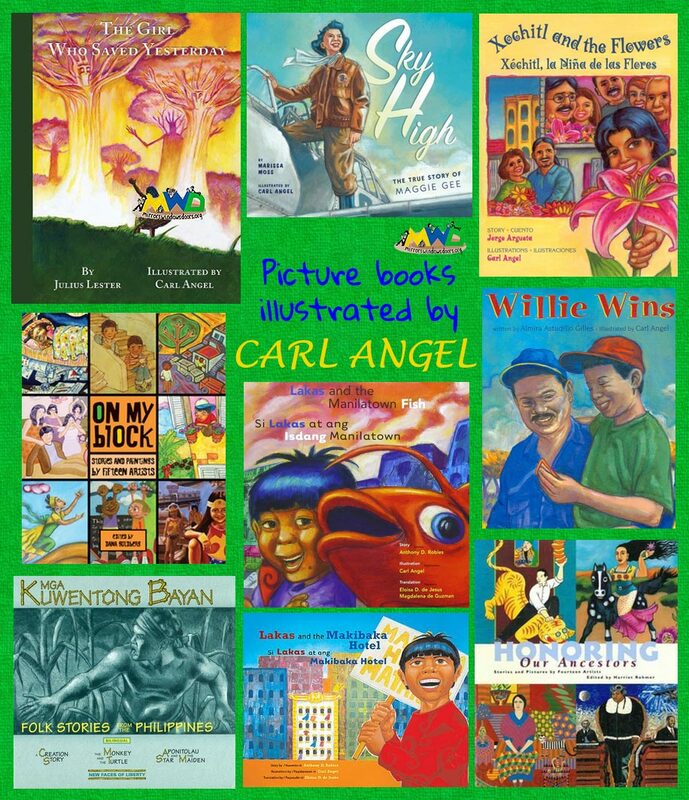 Carl has illustrated other stories about Filipino Americans, including Sky High: The True Story of Maggie Gee (written by Marissa Moss) and Willie Wins (written by Almira Astudillo Gilles), as well as Jorge Argueta’s “quintessentially American immigration story” Xochitl and the Flowers/ Xóchitl, la Niña de las Flores. 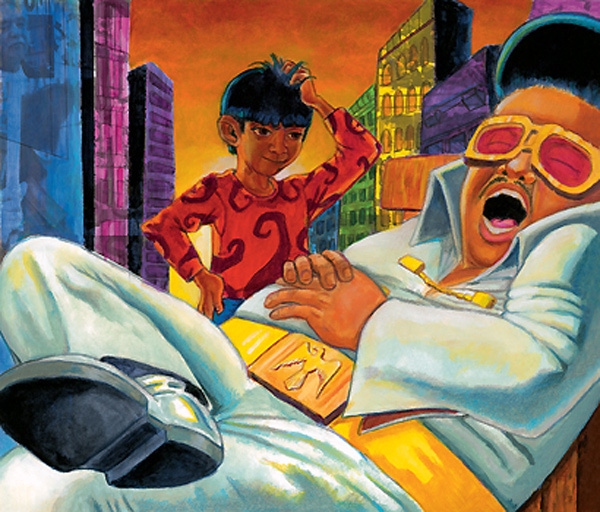 His most recent book is The Girl Who Saved Yesterday, written by Julius Lester: it’s a contemporary fable that was the perfect vehicle for the blend of realism and imagination that makes Carl’s work so special. As well as illustration, Carl is an Art Director and Graphic Designer at Children’s Book Press (now an imprinto of Lee & Low Books), and has been responsible for overseeing publication of many of their wonderful books. Carl lives with his family in Burbank, California. 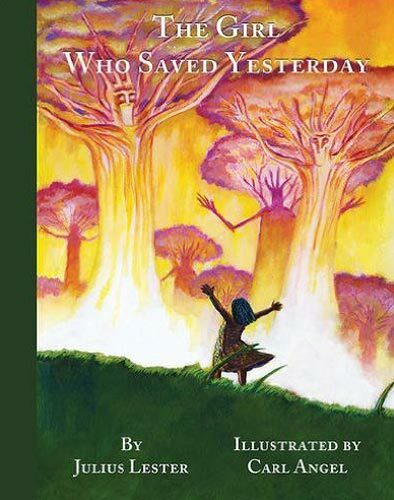 Your most recent book is The Girl Who Saved Yesterday, written by Julius Lester. How did you get involved in the project, and did you collaborate with Julius at all? I was approached by Marissa Moss, the publisher of Creston Books, with whom I had previously collaborated on Sky High, a book she had written for Tricycle Books. There was no initial collaboration with Julius, other than some feedback after the initial set of sketches was completed. His manuscript was intimidating enough..! How did you approach the story, which, as a multi-layered fable, is quite complex? Was it challenging to illustrate? It was easily the most challenging project I have illustrated precisely because Lester’s writing has so many facets to it, though his rhythms seem deceptively simple. It’s great writing. Every line has an image to it, so the challenge was to choose wisely which lines warranted visual interpretation, and then to keep his words afloat and not sink them. Some of his words are better served without imagery because of their poetic nature, so I wanted to honor that. Did you go through many drafts for The Girl Who Saved Yesterday? Can you share with us some of your preparatory work for the book? 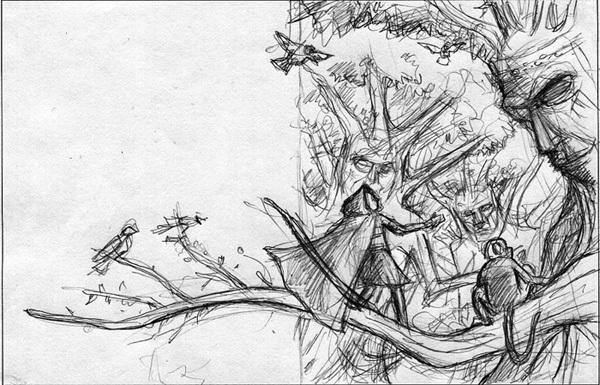 The process was the same approach I take in any project, with thumbnail sketches, rough sketches, final sketches, then final paintings. In between each stage I check in with my editor and art director to ensure we’re on track. 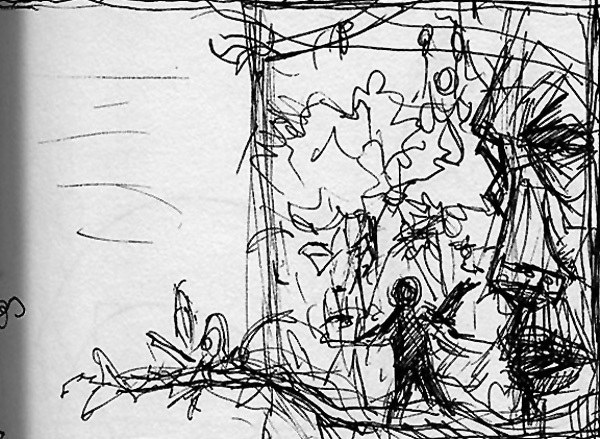 In terms of development, yes, there were lots of ideas and driving into walls creatively. Usually I can get a grasp of a manuscript’s narrative quickly enough, but because of the many possible visual interpretations in Julius’ multi-faceted writing, I found myself becoming almost over-analytical in my choices. Whichever of Julius’ words I was committing to imagery on one spread would affect my choice of words on the next, more so than my usual book projects. 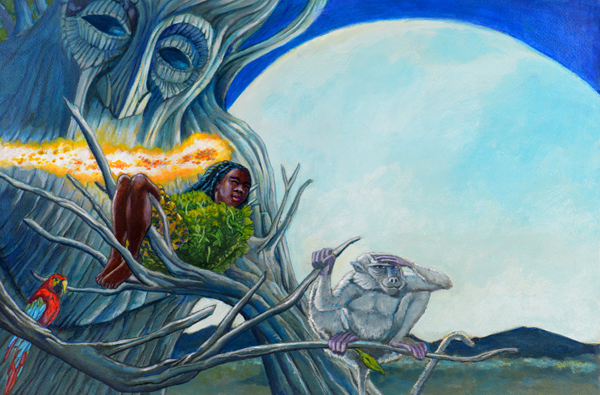 I love how you have captured the nuances of Julius Lester’s lyricism so beautifully: your trees really do seem to have both branches and arms; and somehow, you convey the way the young protagonist Silence grows in stature as she gains confidence in her task and we as readers become aware of her mythical nature. And I must ask you about the stones, which in the story represent the Ancestors and indeed Yesterday. Did you envisage them as they are in the book immediately, or did they evolve? I sketched out a few ideas where the stones had some ornamentation, but then it started looking out of place – like something out of a fantasy film production design department. I eventually decided just to keep them simple. I think an aspect of the book that will appeal to young readers is the animals in the illustrations. You have included a monkey and a parrot in the scenes at the beginning and end, where Silence is with the trees – what for you is their significance? The monkey for me was more personal in that it’s my eastern sign. The bird was more a visual representation of color and flight – two liberating elements for the spirit. Your work often depicts a blend of reality and imagination. What was special for you about The Girl Who Saved Yesterday, in relation to this concept? I love the blending of the two, and I love how folktales, mythology and fairy tales speak to eternal truths that we share and that resonate within us as a collective. 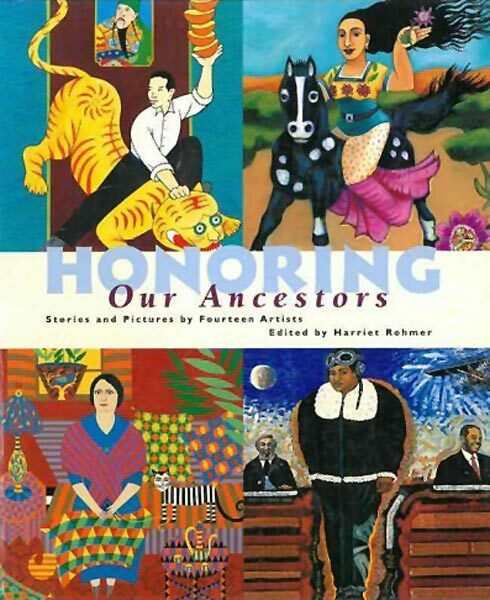 You have, of course, been part of a different book project about ancestors, Honoring Our Ancestors: Stories and Pictures by Fourteen Artists, in which you depicted your parents so eloquently. I love the way you describe their influence on you: ‘When I paint, their worlds of dreams and adventure flow through me and my own colourful story begins!’ Can you tell us a bit more here about how they influenced you as an artist? Both of them were great storytellers, often telling me about life in the Philippines: what it was like growing up during WWII; and how transformative their experience in coming to the U.S. was, and what it meant to them and for us. As a child who loved books and comic books, their stories were just as gripping as anything I’ve read, probably because they were true; and it excited me that I might one day be able to tell a story as full of wonders as theirs, but visually. Your parents were both from the Philippines and you were born and brought up in Hawaii. Was it clear from an early age that you would become an artist and designer? How has your cultural heritage influenced your career? I had been drawing on the walls since I was a toddler so that part was clear! The design part actually didn’t come until the computer levelled the playing field and I was able to pursue it on my own. As an illustration major in college, I collaborated with graphic design students and loved how type and illustration worked together, but couldn’t afford to take the design classes since I was a declared illustration major. Besides the direct influence of my parents’ stories, I’m not sure my cultural heritage influenced me toward my career as much as the other way around. 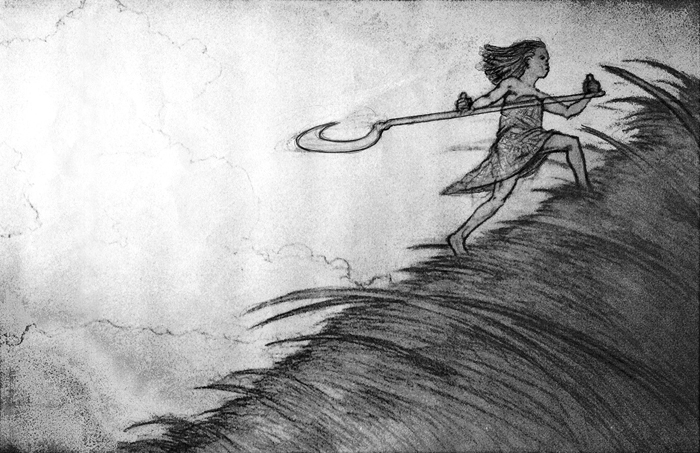 My love for stories and mythology inspired me to seek out the imagery and stories in my heritage and bring them forth. 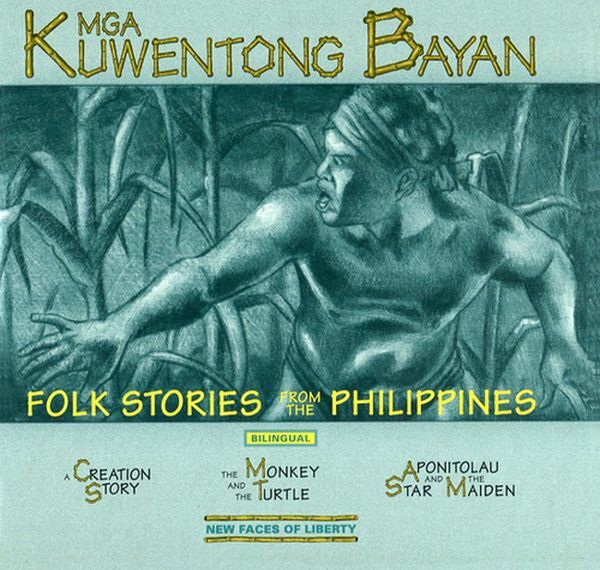 One of your early books was the bilingual (English and Tagalog) Mga Kuwentong Bayan: Folk Stories from the Philippines, which was welcomed with open arms by the Philippine Diaspora and beyond in the US. 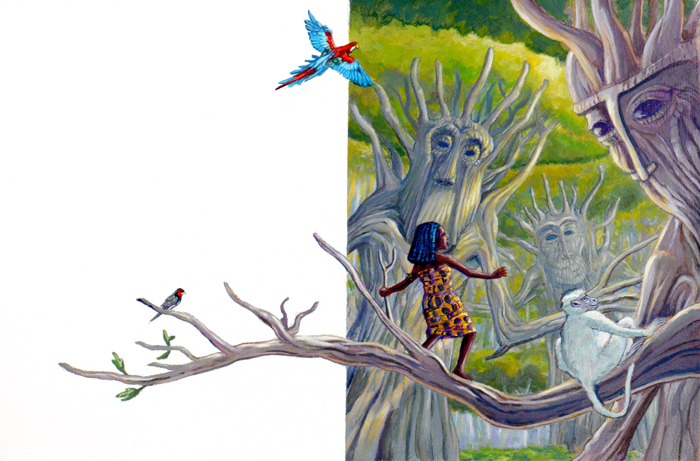 The book contains three stories: ‘A Creation Story’, the fable ‘The Monkey and the Turtle’, and the legend ‘Aponitolau and the Star Maiden’. 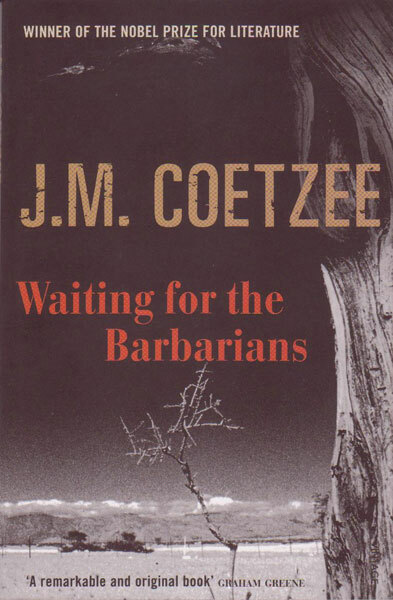 The illustrations, as the cover shows, are very striking. I believe you were also involved in collecting the stories, and that there was a recording of the stories accompanied by traditional music published alongside the book? Can you tell us something about that project? Alice Lucas, the writer/editor of the book, had seen an exhibition of Filipino folklore paintings that I had done and approached me about doing a book, for which I could choose the stories. 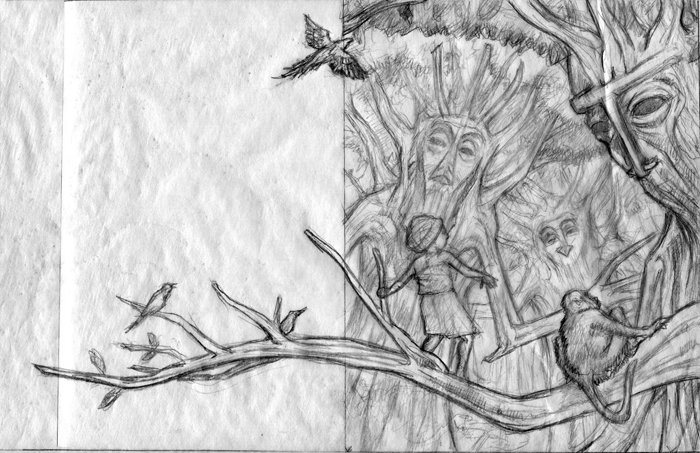 It would be the first book I had illustrated and I was very excited. I had tried to get illustration work before then, but having had no luck, finally decided to just go ahead anyway, and paint what I was passionate about: and how funny was it that I would then be approached to do a book project about exactly that? The recording was done after the book was completed. It was wonderful and added a whole other dimension to the stories. 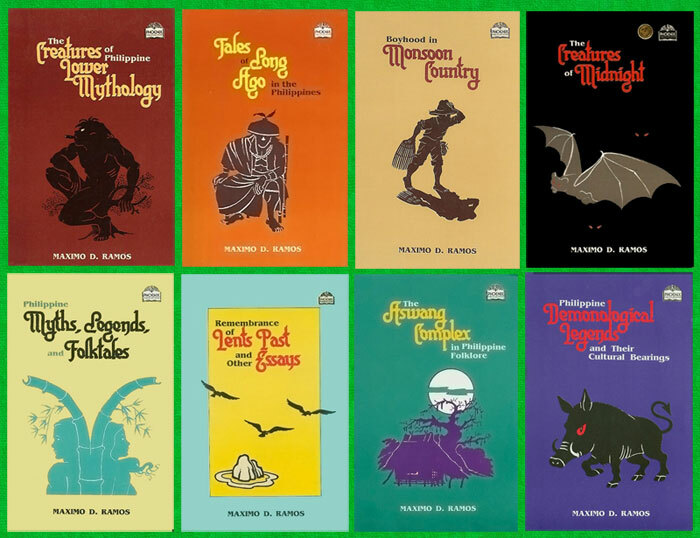 How has your artistic style developed – and, more generally, how has the book scene changed for you as an illustrator – in the twenty or so years since Mga Kuwentong Bayan was published? I believe I’m more refined and assured in my approach, but, in terms of style, I feel like the illustrator equivalent of a character actor — I tend to suit my style to the project since this allows me access to different kinds of stories and to experiment with different media. However, this also makes it challenging to market myself as a “brand”. Mga Kuwentong Bayan and most of my other books were published by multicultural nonprofit publishers in an effort to make available stories about under-represented communities. There are more for-profit publishers that do that now, but not enough to truly make an impact yet. I feel the same about the self-publishing market, which is still relatively young. For me, it’s a matter of trying to maintain my footing while the field continues to evolve. 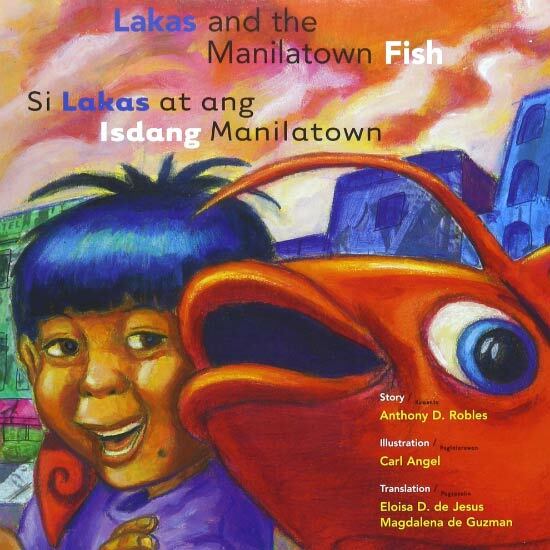 You have illustrated several books that reflect the cultural diversity of California and San Francisco, including two about Filipino American boy Lakas, both written by Anthony D. Robles: Lakas and the Manilatown Fish is an exuberant blend of dream imagery and the very real setting of the Filipino area of San Francisco; and its sequel Lakas and the Makibaka Hotel sees Lakas at the heart of a peaceful demonstration that mirrors the protests to stop evictions from the International Hotel in the 1970s. What for you were the challenges of conveying these very disparate ideas in a unified way across the two books? The challenge was to depict the hilarious, whimsical nature of a child’s adventures amidst the serious subject matter of tenants’ rights and how gentrification has forced people out of their homes and destroyed communities that had defined the very neighborhoods they lived in. Those communities, in their collective, had defined the character of the city. For me, I chose to pay tribute to them through collaging images of them into the illustrations. It’s hard not to be filled with heartbreak every time I see those old photos. It’s shameful to read how these people have to suffer over money and other people’s greed. 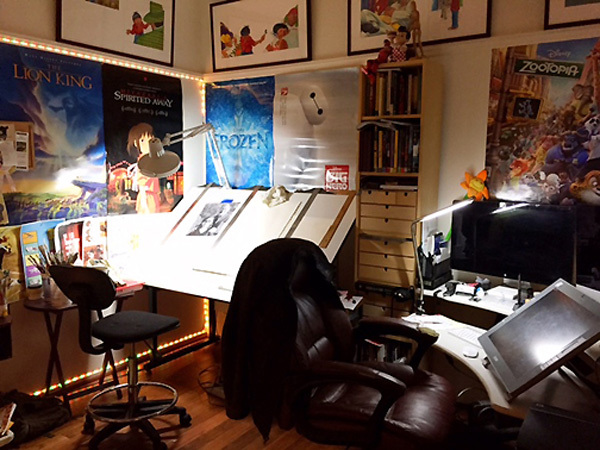 I love working in my studio. I just love creating in an environment that I’ve crafted to support what inspires me and makes me remember artistically why I get up in the morning. 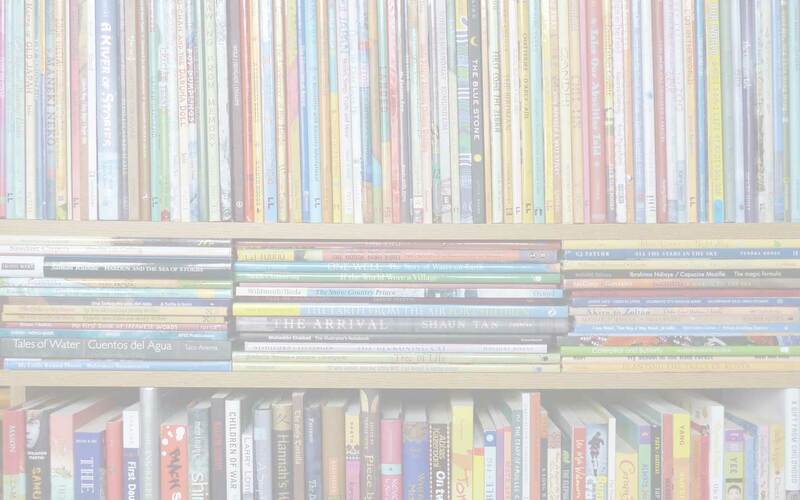 With your publishing hat on for a moment: there has been much discussion in the last couple of years of the lack of diversity in children’s books. What is your perspective on this, from your position with Children’s Book Press and Lee & Low, both of which have cultural diversity at their heart. Again, I think it’s evolving. Diversity can pertain to so many things besides culture – but in terms of underrepresented communities of color, it’s happening, but very slowly. And what about other books from the Philippines or from within the Philippine Diaspora – who/what do you recommend? 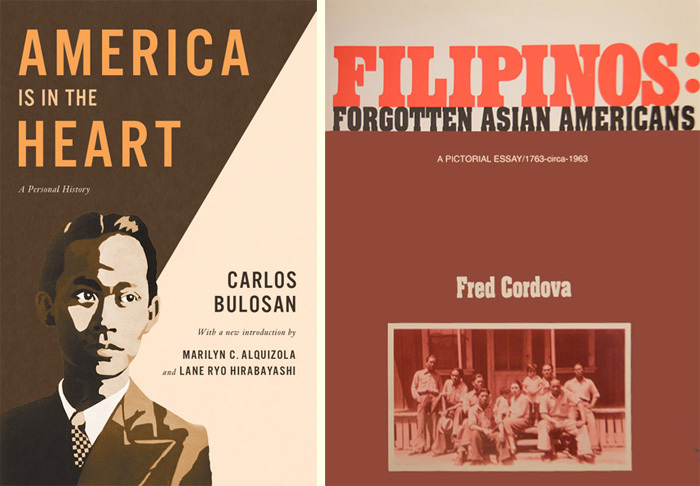 My picks are more about the Filipino-American experience: Carlos Bulosan’s America is in the Heart and Filipinos: Forgotten Asian-Americans by Fred Cordova; or informational, like Maximo Ramos’ series on the underworld mythology of Filipino folklore. Do you have any new books in the offing and what are you working on at the moment? 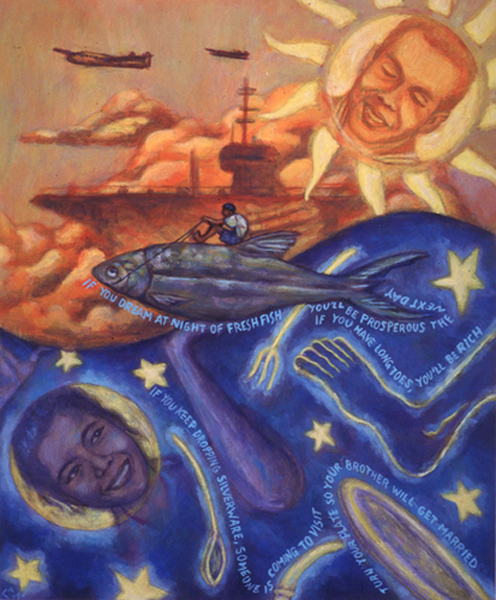 Currently I’m doing art direction and design on a book of poems by the late Francisco Alarcón that is being illustrated by Maya Christina Gonzalez, as well as developing a picture book on the Filipino labor activist Philip Vera Cruz. We certainly look forward to all of those. Thank you, Carl – just a few more questions in the MWD Spotlight before you go! As a navy brat who moved around to various places and was raised in Hawaii with US pop culture, there weren’t any books that reflected that specific experience, but as I got older I found the spirit of my cultural experience in Carlos Bulosan’s book America is in the Heart. PAPER. We spend way too much time looking at a screen (though I love cinema). Since I grew up in Hawaii, I’d have to go with the beach (and a good book). On my desk I have the first award I ever had for my artwork, when I was 14 years old. It’s a tiny golden key, and it’s still in the tiny cardboard box in which it was presented to me. After college, I was questioning whether I should continue pursuing a creative artistic life. 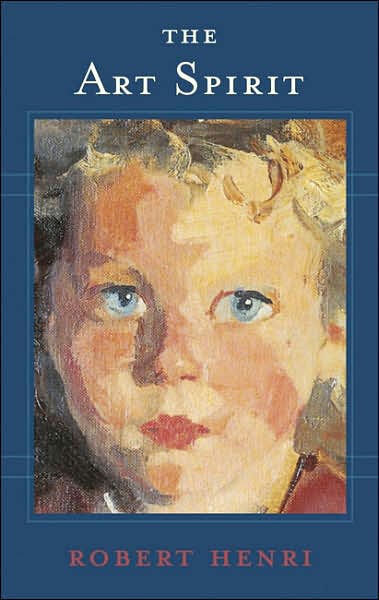 After reading The Art Spirit by Robert Henri, it renewed my faith in the personal importance of my choice. Usually it starts with getting my son ready for school, and then seeing what correspondence needs addressing on any particular project. Then it’s a combination of doing work on them and developing new ones, or publicizing completed ones and looking for new opportunities. Thanks to Carl for permission to reproduce artwork and photographs, all of which are ©Carl Angel, 2017 and may not be reproduced without express permission. Alice Lucas, Almira Astudillo Gilles, America is in the Heart, Anthony D. Robles, Carl Angel, Carlos Bulosan, Filipinos: Forgotten Asian Americans, Honoring Our Ancestors: Stories and Pictures by Fourteen Artists, J. M. Coetzee, Jorge Argueta, Julius Lester, la Niña de las Flores, Lakas and the Makibaka Hotel, Lakas and the Manilatown Fish, Maximo Ramos, Mga Kuwentong Bayan: Folk Stories from the Philippines, MWD interview, Robert Henri, Sky High: The True Story of Maggie Gee, The Art Spirit, The Girl Who Saved Yesterday, Waiting for the Barbarians, Willie Wins, Xochitl and the Flowers/ Xóchitl. Bookmark. Thank you, Elisa – and I’m sure your words will mean a lot to Carl, too, as from one artist to another. This was such an insightful read. Carl Angel’s illustrations are pretty striking and the books especially interesting as they serve as windows to the diasporic Filipino experience. Visit Carl's website and blog. Find Carl on Facebook, Twitter, and Instagram..
Read the Blogonauts, Carl’s shared author blog (with Bryan Patrick Avery, Marsha Diane Arnold, Emma Sector and Christine Taylor-Butler). 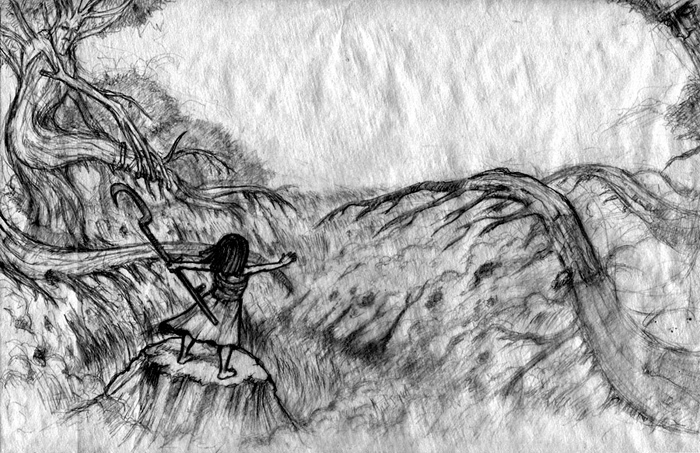 View more final artwork from The Girl Who Saved Yesterday. Read an interview with Carl on Kite Tails (2016). Watch Carl in conversation with former United States Women's Airforce Service Patrol (WASP) pilot Maggie Gee, the subject of his biographical picture book Sky High, written by Marissa Moss.